So, we’re nearly halfway through 2019 already and it’s been a fantastic year for gaming apps. More and more people are now opting to game on the go via their smartphones than ever before, and with new top of the range handsets having dropped recently, it’s a trend that looks like continuing. With that in mind, we’ve compiled a list of the must-have gaming apps as we edge closer to the second half of 2019. 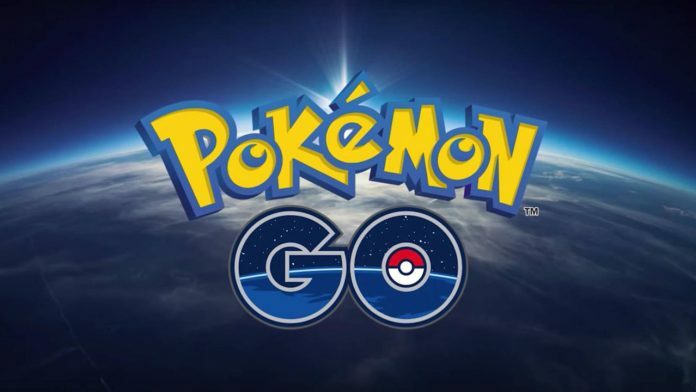 Pokémon GO is a gaming app that everyone will be familiar with, as it took the world by storm when it dropped in 2016. Pokémon GO, however, is a gaming app that everyone should download and install for several reasons. Not only does this title make use of Augmented Reality, which is one of the most exciting pieces of technology around in the gaming world right now, it also links in with Pokémon Let’s Go, which is available to play on the Nintendo Switch. Pokémon GO is a fantastic game, which is definitely ahead of its time and destined to be one of the greatest ever. Coin Master has been installed and played by millions around the world, plus being able to connect the game to your Facebook account makes it even better. The game enables members to link up with their family and friends on Facebook to go on attacks, spins and raids, as they look to ensure that their Viking village is the best around. The great thing about Coin Master is that it’s a progressive game which will keep players entertained for a long time. It’s also content that can be described as pick up and play too, ideal for gamers on the go. Bingo is one of the most popular and best-loved games of all time. It’s been played by millions of people over the years, and now it’s fast become a big hit with mobile gamers as well, thanks to the fun and enjoyment it provides. When it comes to gaming apps, mFortune Bingo really is one of the best in the business, creating bespoke apps for different genres. Their bingo app is one of the leading brands, if not the best on the market right now, and one that every bingo lover or gamer, in general, should be downloading and playing. We may be enjoying some nicer weather right now, with the summer still to come in some areas of the world, but as we’re talking apps for the second half of 2019 Clean Road is perfect. Clean Road is essentially a touch and drag game where the player is tasked with controlling a snowplough to help get people out of their homes. The title, like many others in the mobile world, is progressive too, with players able to upgrade their vehicle as they work their way through the game, which will allow them to take on the mightiest snow storms around.